As we have seen year 2019, I want to take this as an opportunity to thank all of you for your many contributions to the successes of Tony Gists In many ways, 2018 was not an easy one; but took our lessons and overcame all the obstacles. Each challenge kept Tony Gists and visitors together and made us stronger. I also firmly believe that 2018 was a year of many achievements; a year in which we can look back on several accomplishments and mirror on our successes to set new goals and targets for this New Year (2019). In fact, we thrived because of our incredible hard work, creativity, and dedication. 1. Tony Gists Youtube Channel celebrated Its 2nd Anniversary. 3. Tony Gists stayed healthy and happy with our visitors and clients. I want to thank all our visitors and youtubers from the world. 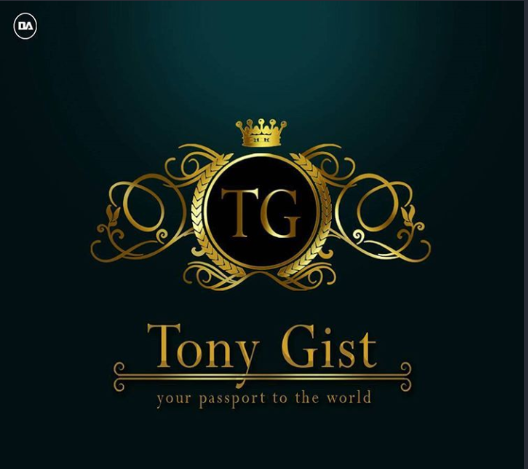 I am personally grateful to each one of you for your time spent on Tony Gists Site and YouTube and I wish everyone a healthy rewarding and a joyous New Year!